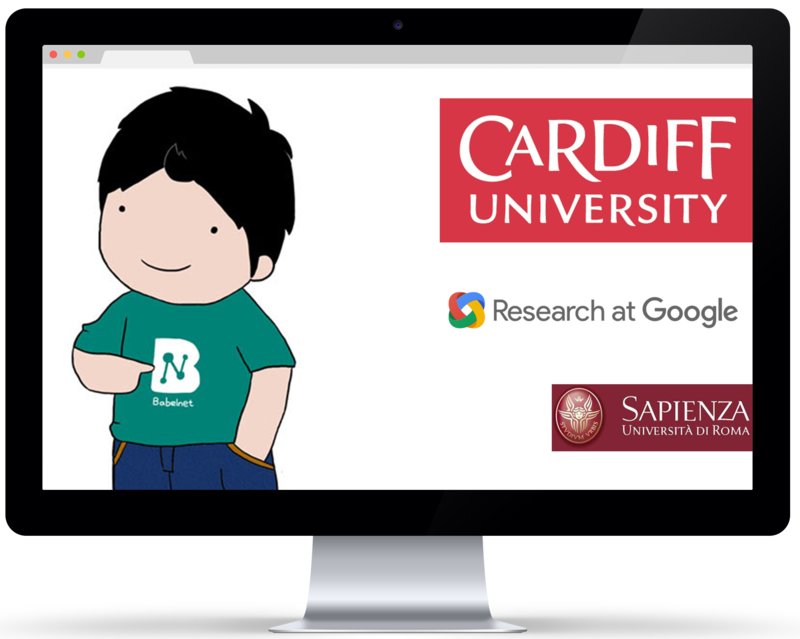 I am currently a Lecturer at the School of Computer Science and Informatics at Cardiff University, after having worked for a year on the FLEXILOG ERC project as a postdoc. Previously I was a Google Doctoral Fellow and PhD student at the Linguistic Computing Laboratory (LCL) of Sapienza University of Rome. My background education includes an Erasmus Mundus Master in Natural Language Processing and Human Language Technology and a 5-year BSc degree in Mathematics. I also worked for a year as a research engineer at ATILF-CNRS in Nancy (France). I work on various topics in Natural Language Processing (NLP), mainly on the lexical and distributional semantics areas. Currently I'm working on integrating explicit knowledge (mainly from lexical resources) into downstream NLP applications, with a special focus on multilinguality and ambiguity. To this end, I have been collaborating on the BabelNet project and developing knowledge-based sense vector representations (e.g. NASARI and SW2V) to be used as a bridge between lexical resources and text-based applications. We have organized a tutorial at ACL 2016 and a workshop at EACL 2017 on this topic, and a tutorial at NAACL 2018 on the interplay between lexical resources and NLP. I strongly believe that well-curated datasets and resources, as well as shared tasks, are key for advancing science. This year we are organizing a CodaLab challenge on evaluating context-sensitive representations on the WiC dataset. This competition will be featured as a shared task in the IJCAI workshop SemDeep. Last year we organized two SemEval 2018 tasks, on Hypernym Discovery and Emoji Prediction. Check them out! NLP aside, I love travelling and sports. 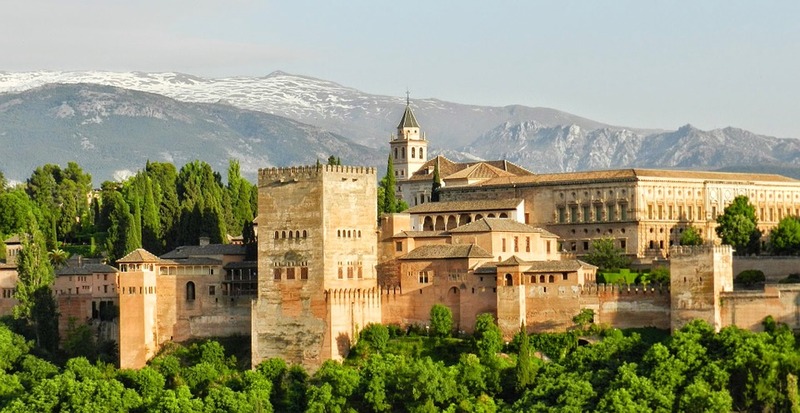 I was raised in Granada, a wonderful city in the south of Spain where I spent the first 20 years of my life. Then, I have been living in large European cities like Paris, Barcelona and Rome, and spent long amounts of time in Seoul. I have also lived in other smaller (but equally charming) cities: Nancy and Besançon (France) and Wolverhampton (UK). I like practising all kinds of sports: football, swimming, tennis, padel, ping pong... and chess (yes, it is also a sport!). I hold the International Master chess title and am currently the top-rated chess player of South Korea. Note: If you are interested in doing a PhD with me, please read this note to prospective PhD students. Mohammad Taher Pilehvar and Jose Camacho-Collados. Roberta Sinoara, Jose Camacho-Collados, Rafael G. Rossi, Roberto Navigli and Solange O. Rezende. Yerai Doval, Jose Camacho-Collados, Luis Espinosa-Anke and Steven Schockaert. Francesco Barbieri, Luis Espinosa-Anke, Jose Camacho-Collados, Steven Schockaert and Horacio Saggion. EMNLP 2018 (short), Brussels, Belgium. Jose Camacho-Collados and Mohammad Taher Pilehvar. Journal of Artificial Intelligence Research (2018). March 2019. Test data for WiC is now available! Evaluation is open in CodaLab. WiC is also featured as a shared task in the IJCAI-2019 workshop SemDeep. March 2019. Started as a lecturer in the School of Computer Science and Informatics at Cardiff University! February 2019. Our paper WiC: the Word-in-Context dataset for evaluating context-sensitive meaning representations has been accepted to NAACL 2019. January 2019. Area chair in ACL 2019 (word-level semantics). January 2019. Our journal article Knowledge-enhanced document embeddings for text classification is now available in the Knowledge-based Systems journal. December 2018. The last version of our survey From Word To Sense Embeddings: A Survey on Vector Representations of Meaning published in Journal of Artificial Intelligence Research. - NASARI vector representations for BabelNet synsets and Wikipedia pages (English, French, German, Italian, Spanish). - SW2V (Senses and Words to Vectors): Word and Sense embeddings in the same vector space (code+pre-trained models). - Meemi, an open-source implementation to learn cross-lingual embeddings, including pre-trained models. - Unified Evaluation Framework for Word Sense Disambiguation. - BabelNet, a very large multilingual encyclopedic dictionary and semantic network. - BabelDomains: Lexical items (synsets, Wikipedia pages) annotated with domains of knowledge. - EuroSense: Multilingual sense annotations for Europarl. 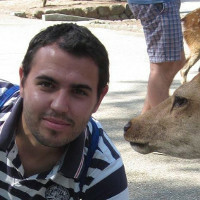 - Supervised distributional framework (including Python API) for hypernym discovery. - Large multilingual corpus of sense-annotated textual definitions. - Word similarity datasets in several languages (also cross-lingual!). Computational Semantic Representation, 5 June 2015, Department of Applied Mathematics, University of California (UCLA), Los Angeles, USA. 15 March 2014, Mellon Centre for Migration Studies, Omagh, Northern Ireland.